I have know Austin and Cady for about 4 years now. It all started back when Cady was graduating from from ECU and asked me to do her graduation photos. After that Austin went on to propose. 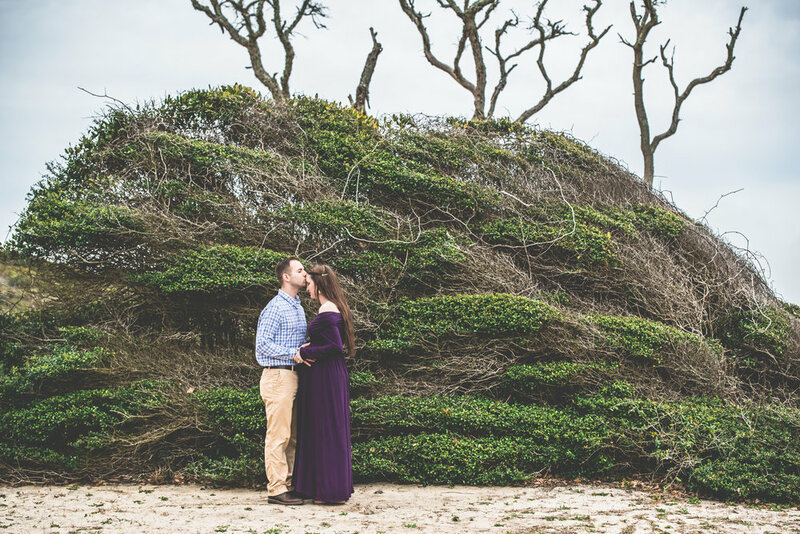 Cady was so sweet to ask me to capture her engagement, bridals, and wedding day! IT was so awesome to be part of their big day. A few months down the road one of Cady's co-workers came to me asking me to be her wedding photographer because of Cady's recommendation. I remember at that wedding I had just found out that I was expecting our now 13 month old son and I remember telling Cady who was attending the wedding, she could tell I wasn't feeling so good! haha. But now I get to be a part of the newest journey they have now started! 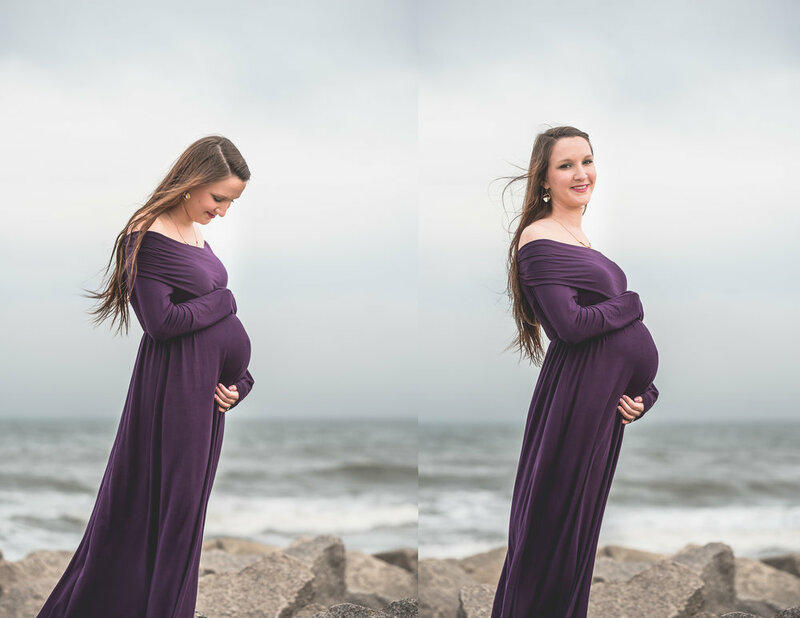 I was so thrilled when they told me they were expecting and couldn't wait to do their session out at Ft. Fisher. 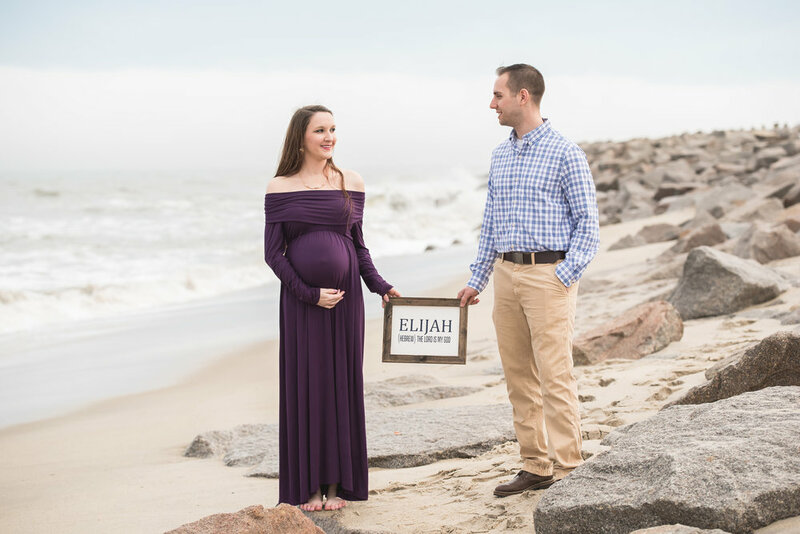 Little did we know just a week later baby Elijah would make his debut pretty early! He is so precious and I can't wait to meet him! Thank you for always having me there for all of your big moments! 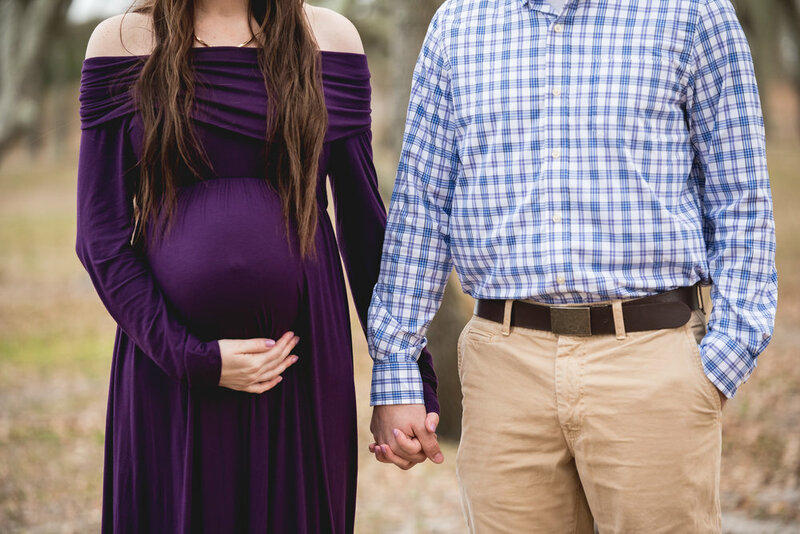 Check out my favorites from their maternity session.